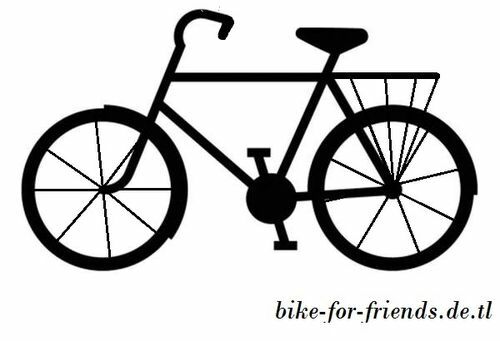 bike-for-friends - how we work .. Step 1: contact us via the button "contact us.."
Step 4: have fun and visit the city as long as you want! Step 5: lock the bike at the same place where you got it and send us a picture of it.